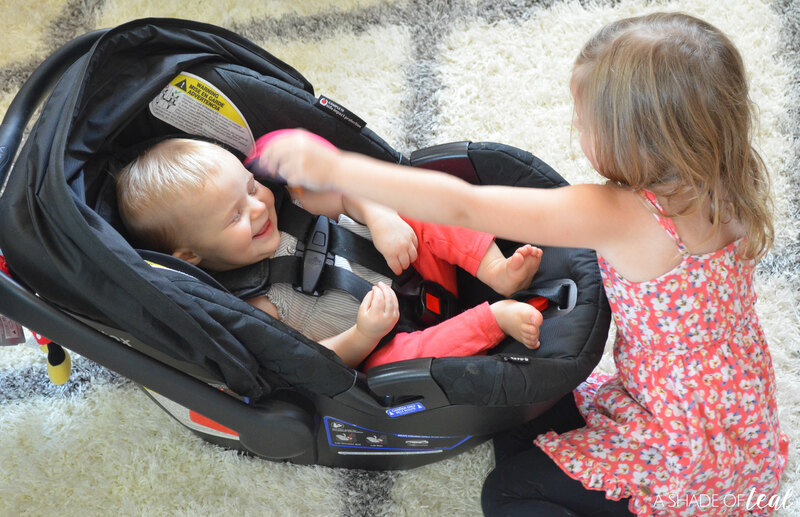 Life with Kids on-the-go! How to make childcare work for you. 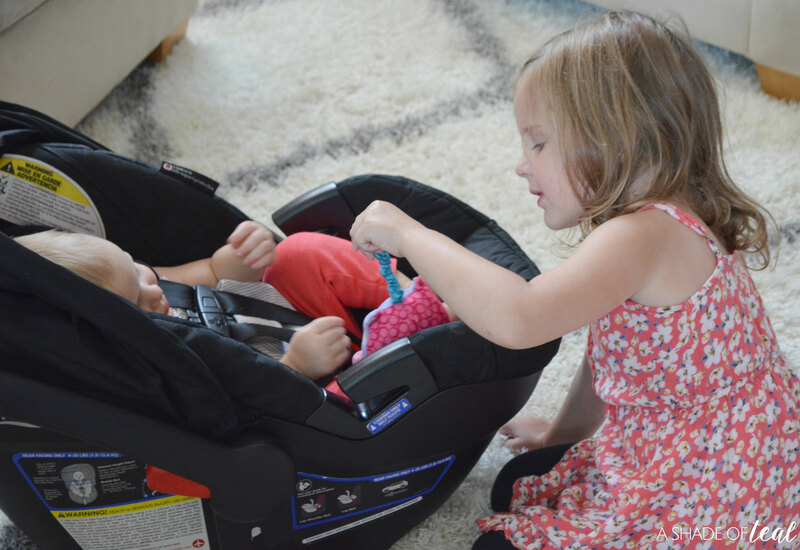 Trying to keep up with 2 kids, work, and everyday life can be incredibly difficult. 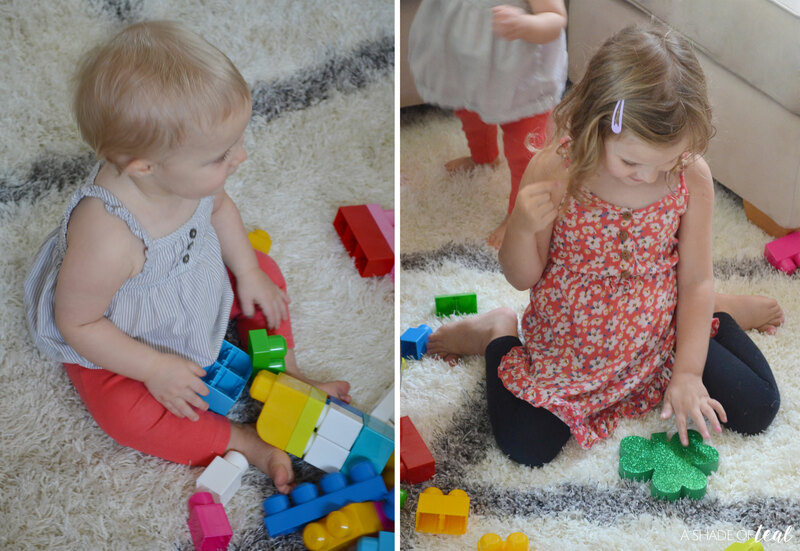 As both my girls get older I find my days getting busier and busier, and with busier schedules means more of our life is spent on-the-go and that doesn’t always work with 2 kids. I typically will bring both kids with me on all my errands, but that’s becoming more difficult. My 3 year old can handle errands for only so long and my almost 1 year old just wants to be free from a stroller and walk. But if your like me then finding someone to call last minute to watch the kids is difficult. Like really difficult. Even a week out can be so difficult, that’s why I’m so excited to find KidsPark! 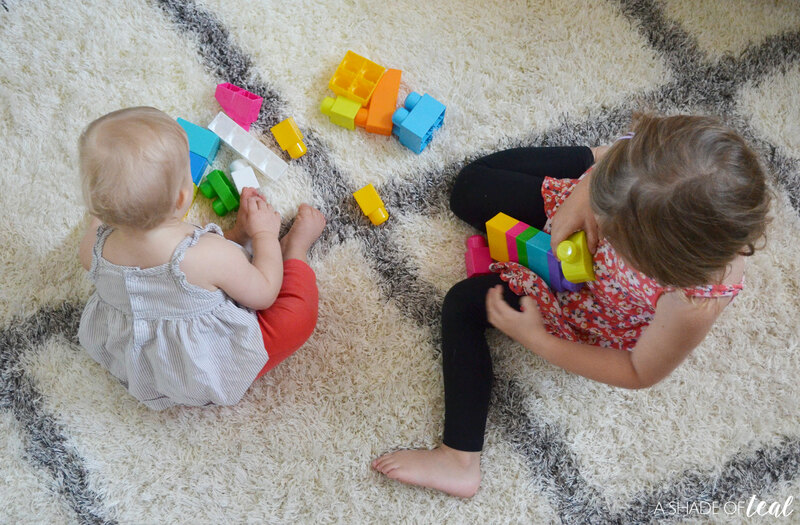 KidsPark is a hourly child care center that doesn’t revolve around your typical 9-6. They’re even open evenings and weekends. It’s the perfect option if you have a errand where you don’t want to bring your kids with you. No reservations are needed! Most centers offer childcare for children 2- 11 years old; but a few centers accept children as young as 12 months. But not only do they offer childcare, they also offer preschool education. They take traditional preschool and add a modern twist. It’s a hands-on learning curriculum that you can pick your schedule and pay only for the times you attend. I love this option! 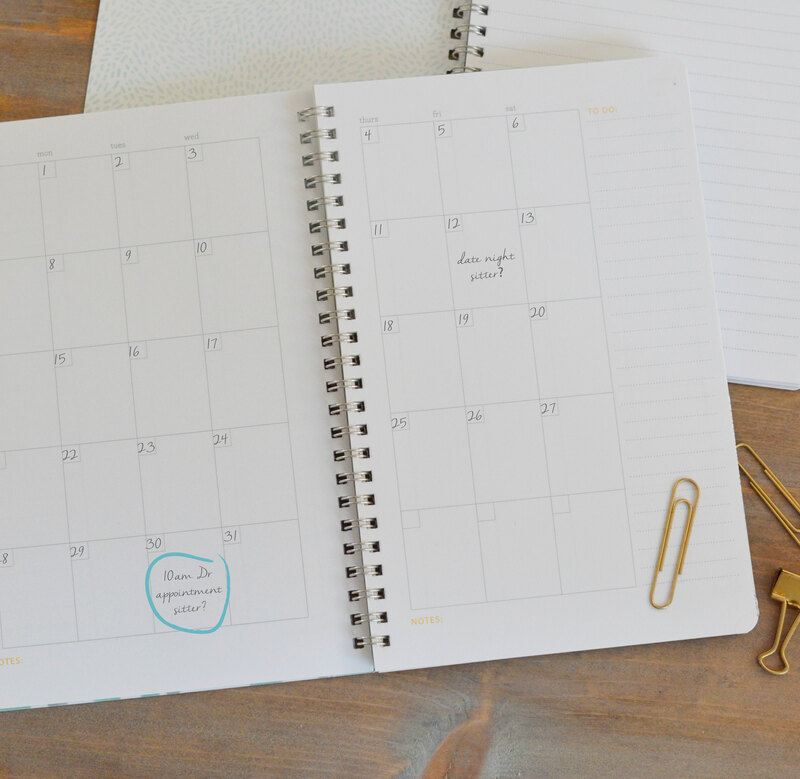 Having the flexibility to choose the days your child attends preschool is a perfect fit for my schedule. 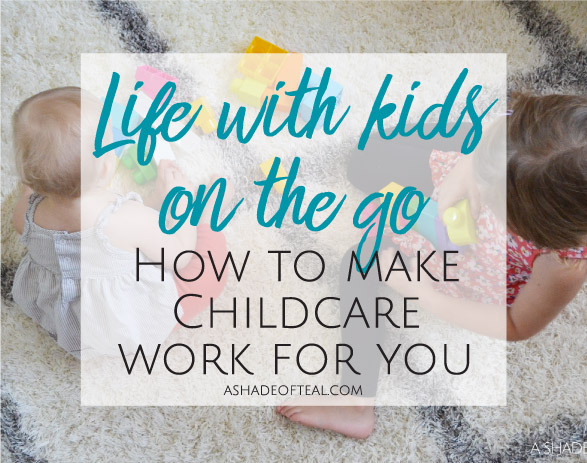 So, next time you have a doctors appointment and forget to get a sitter, or if your a busy work from home parent like me and suddenly need childcare then check out KidsPark! That sounds like a great place. I’d love if we had one near us. My kids normally stay with their grandpa when I need a sitter. This sounds like a great place to use. This would be great for my last minute appointments. This is such an helpful resource for a lot of parents. Even though I don’t have any kids but would love to share this with my friends who might find it helpful. I have never heard of kid park, I will for sure have to check this out.. what a great idea! I have a two year old and this would be perfect for when I just need a few hours! They look having fun! They are totally adorable. This is really helpful for all moms, will bookmark this. This is a big help for busy working Moms. I would avail of the service too if it were available in our place. My kids don’t have yaya and I can’t always bring them along with me. That is a practical option too. I bet that’s such a nifty little thing to rely on!